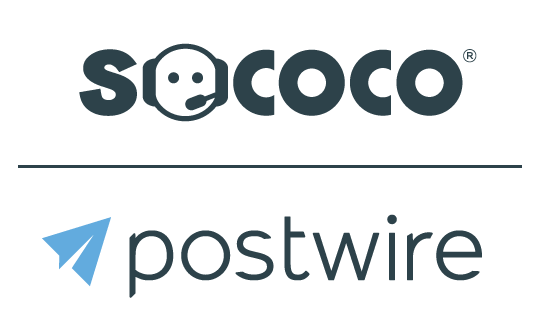 When you sign up for a Postiwre Team Plan (or "Business Plan" using old vernacular), we create an Organization in Postwire. As the creator of an Organization, you automatically become an Admin. Admins can update billing, manage people, set the logo and other branding, enable third party tracking, view content analytics and more.